I’m looking to add a diffusion vacuum to my 6" Chinese wiped film setup. I purchased one from the company I got the setup from, but it was DOA. 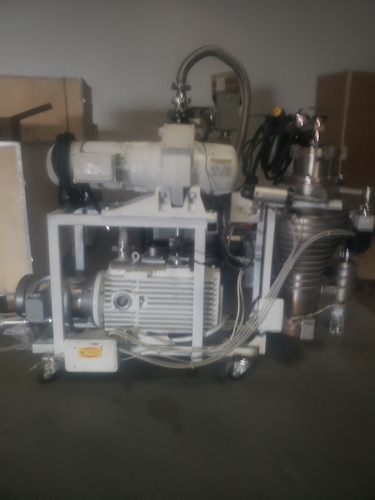 Does anybody have a recommendation for a good diffusion vacuum for this setup? Im pretty sure beakers and wrench makes a badass one. You can also look on ebay. What size/pumping speed is needed? Do you have a link to beakers and wrench’s site? I couldn’t find them by googling. 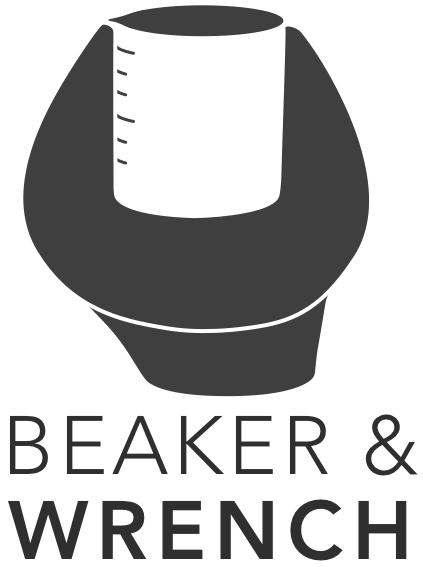 Beaker & Wrench's online webstore for your unique Cannabis lab equipment needs. We do custom work as well. I used an Edwards and it worked very well. What size pump cfm does your unit work on now ? I have a 2 stage 8 cfm rotary pump now. 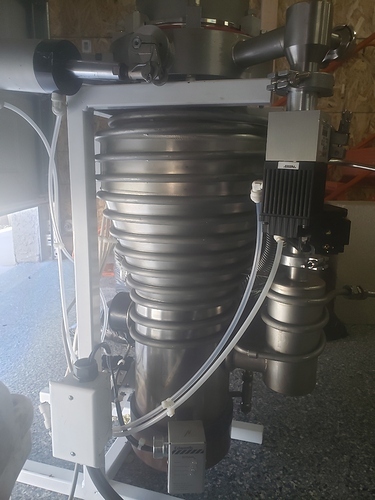 It can pull down to 50 micron without anything in the system. When running, pressure is 60-100 microns. I spoke with a guy at Duniway Stockroom Corp today (they sell vacuums and fittings). He recommended the largest air cooled one they have. 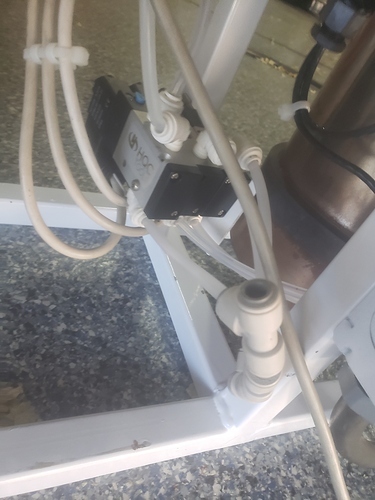 It pumps at 150L/s. This is the same rate as your 63, so hopefully he is right. He said that this pump would work of the backing vacuum can get down to 300 microns. If that one doesn’t pump a the right rate, I will exchange it for a larger or smaller one. If a rotary vane pump tests at 5 micron and is placed on a wiping system, the system will gradually decrease in vacuum and the rate will slow as molecules are scavenged very slowly by a rotary vane as it approaches its ultimate vac… if say the system stops at 400 micron and an hour or so later its the same and the pump is hot, there is a vacuum leak. I use a diffstak 160 backed by a cacejen crv-36… my system operates at 8-10L/hr first mains strip pass with very little staying in the tar fraction… the vac is completely stable between 3-8 micron during this… this is on an 8” wiper. It was an Edwards EO50/60. Performed quite well even after the oil scorched once. How well does the Chinese Whiped Film work? Yes, but not nearly as fast as they claim and you have to be willing to do a lot of troubleshooting. 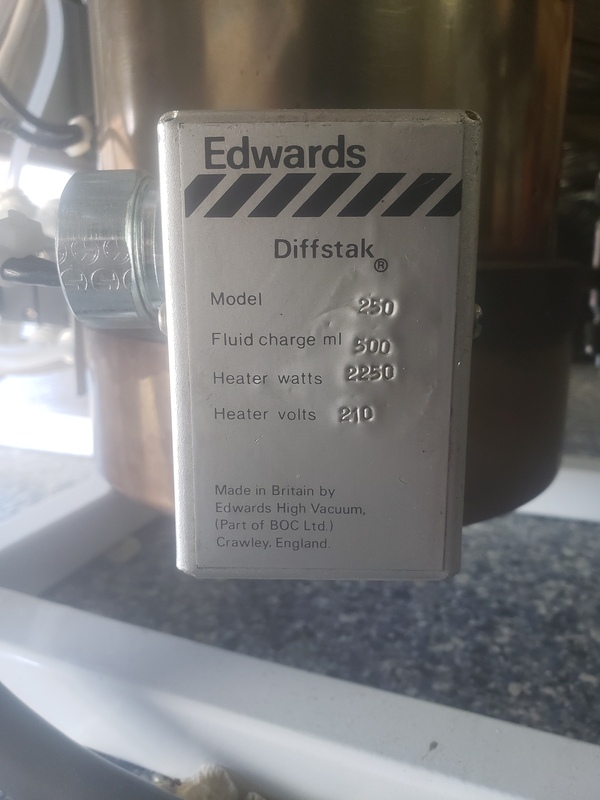 What vac should I get for an Edwards diffstak 250? I was given one the other day and have to buy a bigger vac to use it as my alcatel is only 14 cfms. What would you recommend? Would an Edwards e2m30 be enough or should I go bigger? Ha! The big boy toy. Man do i want to play with that. Okay. For roughing pumps, it matters more about the load. If were talking a 20L spd youre fine with an e2m30… because the system cant max out the pump. Its only there to maintain the vac behind the pump. I put a gauge between my diff and roughing pump to monitor the backpressure. The only time i seem to have an issue is if my roughing pump is saturated. 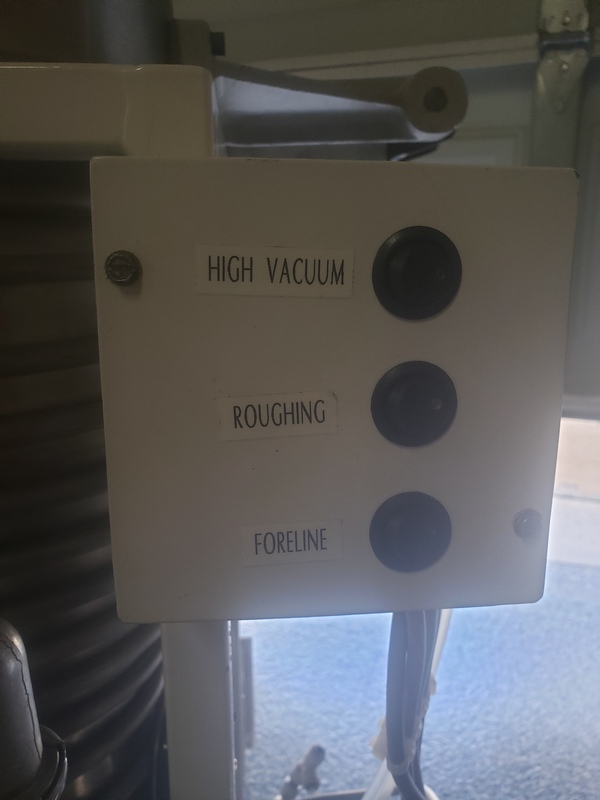 I would definitely add a mole seive between the diff and roughing pump. Also, dont pull from admosphere through the diff. Make a T and go around the pump for initial pump down. Or it looks like yours has the extra port for it. Elliot got so mad at me when I mentioned molecular sieve in that fashion… He said it’s sure to clog up and create dangerous backpressure. Methinks not, with proper pump use. I’ll definetly put a sieve between the two, can I use the same sieve beads I’d use in a CLS? How big should I make the sieve? You think a 3 inch diameter by 12 inch long would be good enough?